BAC is a joint venture between the Rwandan government and Mota-Engil Engenharia e Construção SA, whose parent company is Mota-Engil Group, the largest Portuguese construction company. Ramboll Environ has extensive experience in the aviation sector as well as in international impact assessment. 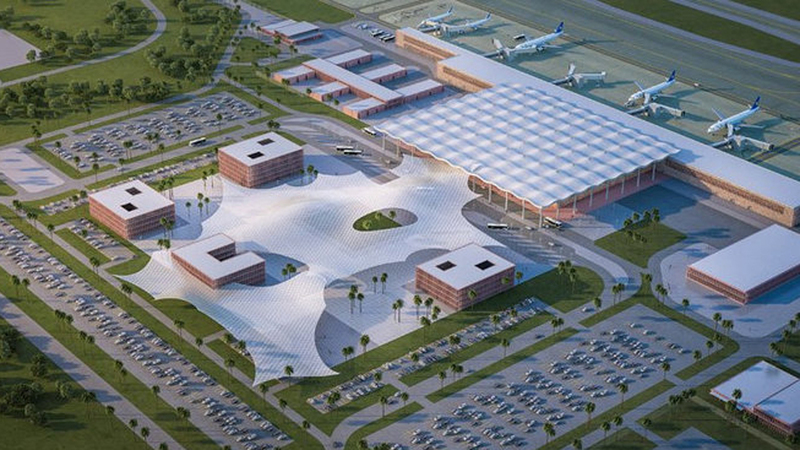 The first phase of the development will involve the construction of the new airport on a 2,500 hectare site in the Bugesera district to the south of the capital of Kigali. Initially it will serve 1.8 million passengers per annum expanding to 2.5 million by 2030. A team of experts from the UK, South Africa, France and Denmark undertook environmental and social baseline surveys and assessments to prepare an ESIA report, stakeholder engagement plan and environmental and social management plans. A resettlement action plan is also due to be prepared. The project follows on from Ramboll Environ’s recently completed ESIA of the six-runway, 150 million passenger per annum Istanbul New Airport, phase one of which is expected to complete by the end of 2018, with it being fully operational by 2028. The airport is set to include the world’s largest terminal under one roof and will serve as Turkey’s primary airport, acting as a hub to connect flights between Europe and Asia.